The 2018 EMA Annual Report on the home entertainment industry from the Entertainment Merchants Association (EMA) is now available. 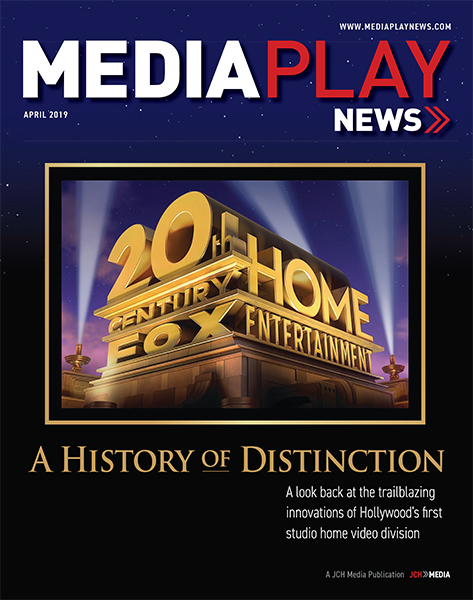 The annual publication provides an overview of the home video and video game industries from 2017 through the first quarter of 2018. Data includes sell-through and rental revenue from physical and digital formats, an overview of devices used to access entertainment content, retailing trends and a guide to the country’s top retailers, consumer behavior and projections for growth and change over the next five years. 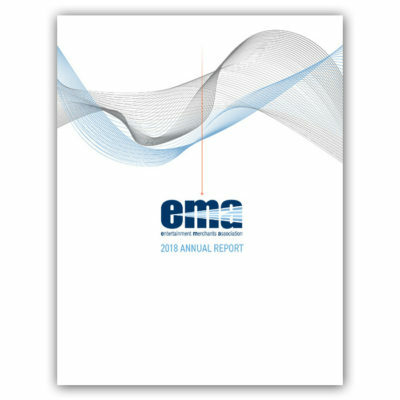 You can purchase the report by clicking here; the link will take you to the EMA website, where you can order the report, either in print or as a PDF.